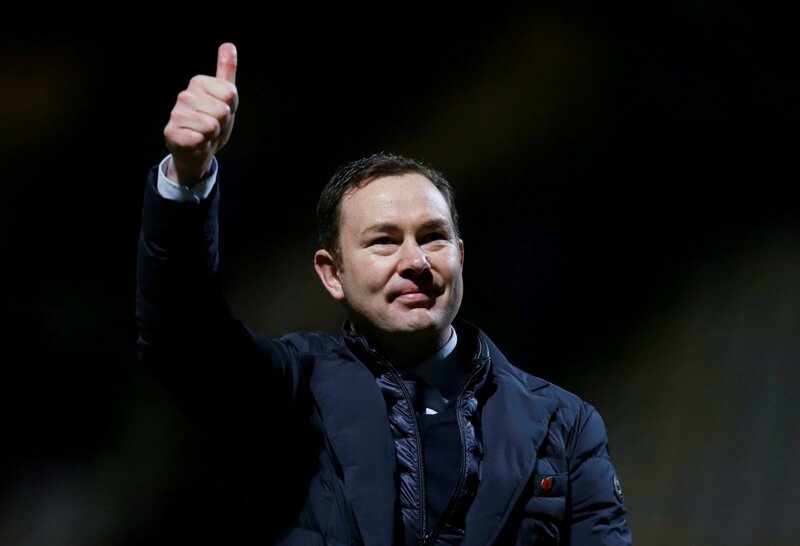 After a tough season so far, Plymouth Argyle finally look to have gotten their act together in recent weeks. The Green Army started slowly last year before challenging for the top six, but the same has not happened this time around. Finally, though, they are pulling a little bit away from the drop and though they are not safe they are starting to believe.